one cleaning at a time! Do you want a Fabulously Clean house? Our “Spring Cleaning” where we will be cleaning from ceiling to floor. We will be wiping it all. When homes are pretty close to maintenance cleaning but need a bit more love in some rooms. Weekly, Bi-weekly, or Monthly, we will keep your home clean and sparking. Kick back and relax! Don’t feel the stress of cleaning for your house cleaner. Let us handle the everyday household duties like dishes and tidying up. Let us make your move easier. We will be doing all the tasks necessary to clean your empty house. Let us handle the dreaded household chores like laundry and light cleaning so you can enjoy your time at home. Three times a year, we hold food drives during March, June, and September. We match the number of cans/items received (up to 5 cans per household) and give it The Interfaith Sanctuary. 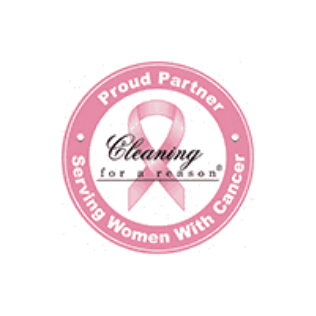 We have partnered with Cleaning for a Reason to provide FREE house cleaning service to women undergoing cancer treatment in the Treasure Valley Area. 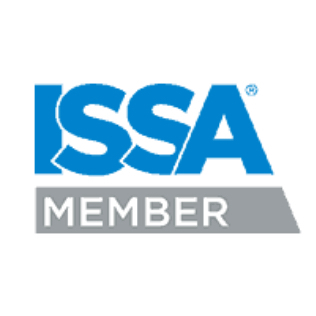 We provide detailed training to our staff so that they can meet the client and company standard of high quality, reliability, and great attitude. We believe open communication is the key to our success. 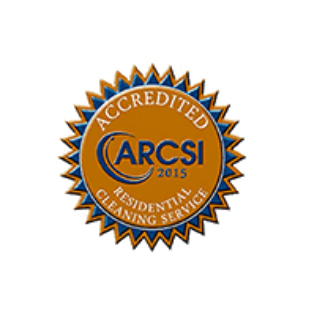 We send out quality surveys to every client after every cleaning and review the responses daily. We do background checks, drug testing, and employment verification. Each home is different and a cookie cutter approach just won’t work. 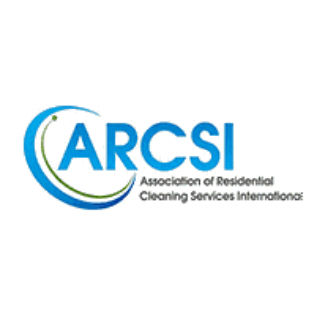 We create the cleaning you need and that can fit most budgets. The biggest thing I hear is they started out great but slowly started missing things. That is why we send out the Quality Surveys to each client. Have you ever been satisfied with the outcome but not happy? We want to make sure that you are happy with every aspect of our service. If you are not completely HAPPY with the cleaning you receive, we will come back and re-clean it by the end of the day for free. Fabulously Clean Boise is awesome! They are diligent and committed to excellence in all that they do. If you want someone who will go the extra mile to take care of your home, I recommend Fabulously Clean! High quality, first class service, very responsive and customer friendly. Highly recommended! I love it not only when my house looks clean, but FEELS clean! 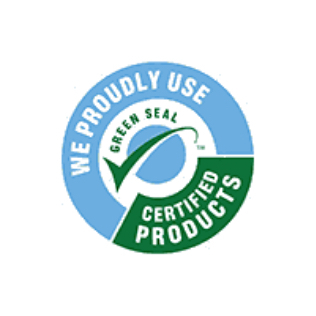 Extremely professional and always super conscious of providing excellent customer service. I would highly recommend. Always prompt, courteous, and caring about cleaning results – feels like a friend has spent time personally committed to providing the cleanest experience available.